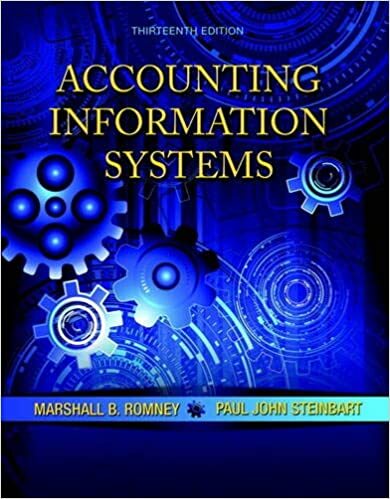 Authors: ROMNEY, M. & STEINBART, P.
This title is a Pearson Global Edition. The Editorial team at Pearson has worked closely with educators around the world to include content which is especially relevant to students outside the United States. The market-leading book that delivers the most comprehensive and flexible coverage of the four major approaches to teaching AIS. Instructors can easily reorder chapters, and focus on what you want: (a) transaction cycles and controls; (b) systems life cycle; (c) databases and data modeling; or (d) computer-based controls, fraud, and auditing.